The DV Farm is trying to raise money to pay for the cost of building our own barn. We will be harvesting the wood needed from trees on our own property, by doing so we cut the cost of the barn down tremendously. We still need to raise funds to get the equipment to our location to start the process. We will be using a local contractor for the equipment but all other work will be done by the Veterans we have at the farm. We need your help to make this happen so we can further help not only the Veterans on the farm, but also other Veterans looking to make day trips to the farm to take part in things like horse riding therapy and walking forest trails just to name a few. The farm currently has one horse housed off site and we would like to change that along with getting more once the barn is done. The DV Farm is a federally recognized tax exempt 501c charity. 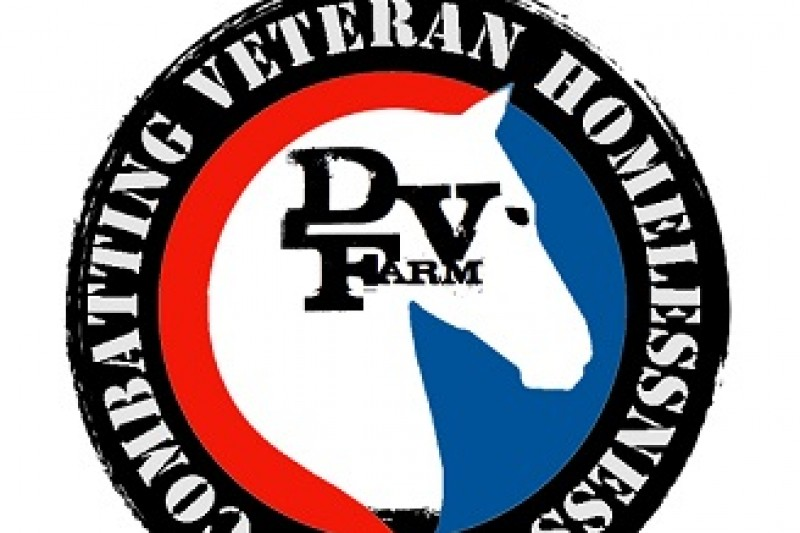 Operated by vets for our homeless vets, the DV Farm provides practical rehab for homeless veterans via a combined program of housing & meals, animal assisted therapy, a structured work schedule and the camaraderie of fellow vets working together to reintegrate back into civilian life. The DV Farm is designed to be a temporary housing facility for homeless veterans that will address the needs of veterans that do not have the means to generate a stable living situation for themselves. The DV farm will not be dependent on any state or federal financial programs. This enables the farm to meet the needs of veterans without being subjected to bureaucratic regulations or strong arm tactics for funding. This means the DV Farm is free to develop a family ethos (albeit dysfunctional) whereby a tough-love approach cements the teamwork necessary for effective farm management. We want to thank everyone who have donated, helped and supported this past year to make the DV Farm for homeless vets a reality. With your continued support and help getting the word out we can continue to operate and grow.